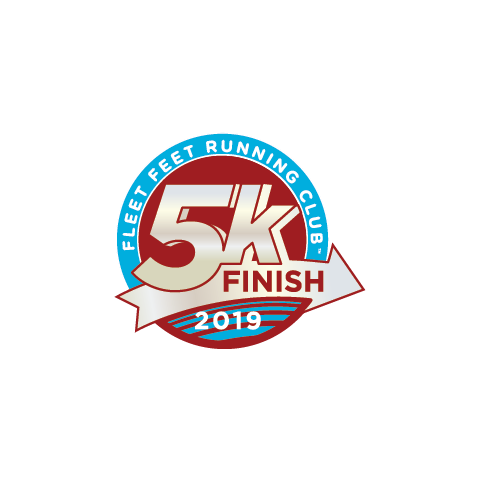 Welcome to our Spring 2019 5k Training! We understand that everyone is on their own journey to a healthier lifestyle. No matter what your journey is, we will have mentors and coaches to help guide and encourage you along the way. Join the fun and show yourself there really are NO BOUNDARIES to what you can accomplish! Program Requirements: You must be regularly walking three days a week without injury.